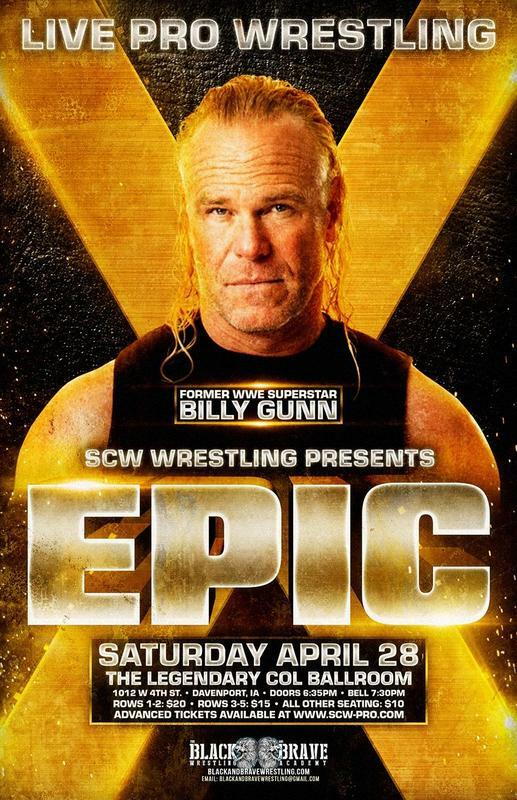 Join SCW Pro as they celebrate their 15 Year Anniversary Show! 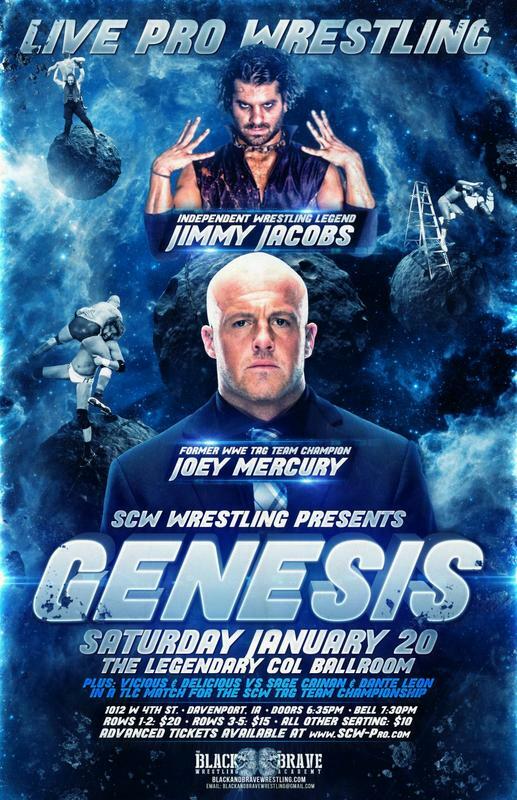 Come see your favorite SCW stars and Special Guests Joey Mercury & Jimmy Jacobs. 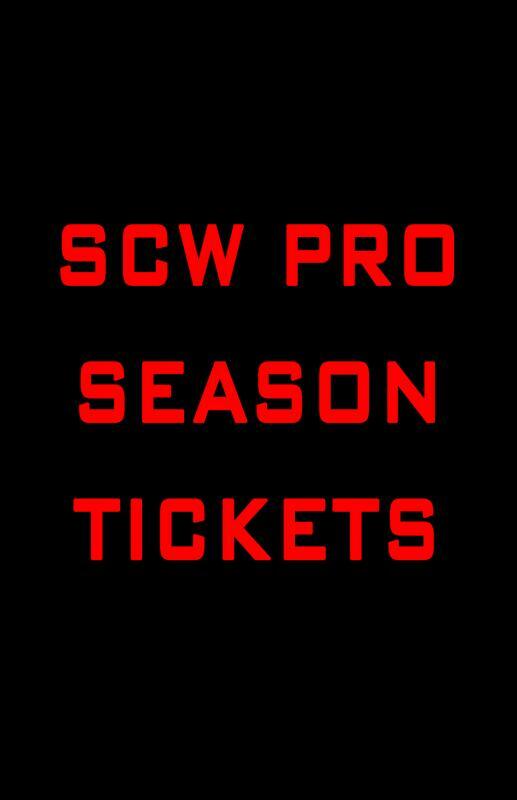 This will get you admission to the remaining 11 SCW in Walcott shows during 2018. At the door show ticket prices are $10 each but with the season ticket you are only paying $8 per show.